This week, Facebook announced that they were hacked and up to 50 million users had their personal data exposed. Lauryn Ogbechie, Education Partnerships Director over at Facebook, announced a new free online education program named Code FWD. According to the article, Facebook teamed up with Sphere to “increase the amount of underrepresented and female students interested in studying computer science”. The program is available in both Spanish and English and is a three-step program designed to introduce computer programming to 4th through 8th graders. Once the course is completed, users can apply to earn a free classroom set of programmable robots from Sphero. “Educators and educational organizations are essential to expose more underrepresented and female students to computer programming and to create the next generation of diverse tech innovators. We hope CodeFWD by Facebook will help support educators and organizations as they introduce and inspire underrepresented students to study computer science”. 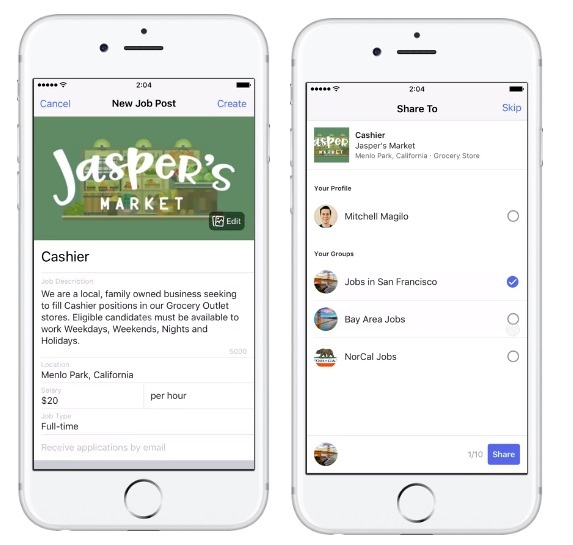 In lead up to Advertising Week kicking off in New York, Facebook has introduced two new video ad options on the platform. The first option is In-Steam ads, which have already become very popular among marketers. These Ads allow advertisers to target people watching video from a selection of content on the platform. 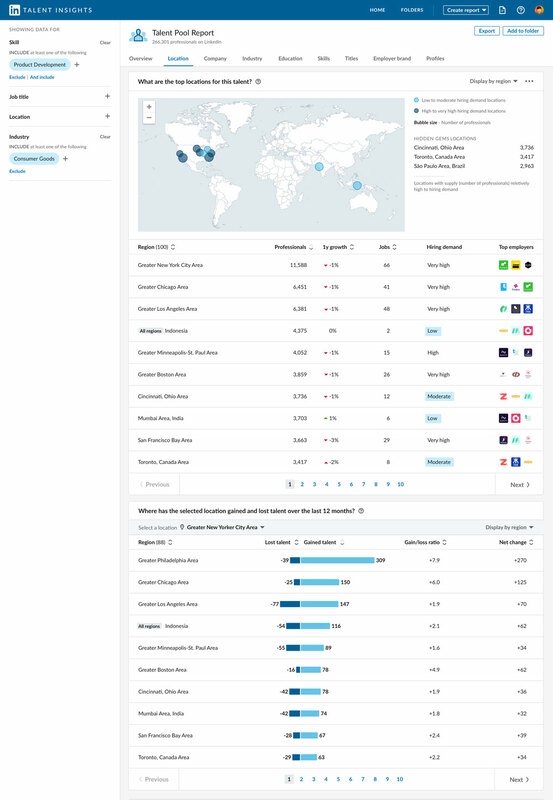 The placements are bought in advance and delivered to target audiences verified by Nielsen. Users will also be able to choose content packages in specific categories such as sports, beauty/fashion, entertainment, etc. In-Stream Reserve is a great option for premium online video and TV buyers, especially for campaigns aimed at younger, harder-to-reach demographics and light TV viewers. It is currently available for select advertisers targeting US audiences. ThruPlay is available for all video placements in Facebook, Instagram and Audience Network, which includes in-stream, stories and feed. Because people can skip or scroll past ads in feed and stories, in those placements, ThruPlay is particularly effective for reaching people who choose to watch your 15-second ad in full. ThruPlay is already rolling out in Ads Manager for both auction and reach and will be available globally in the next few weeks. 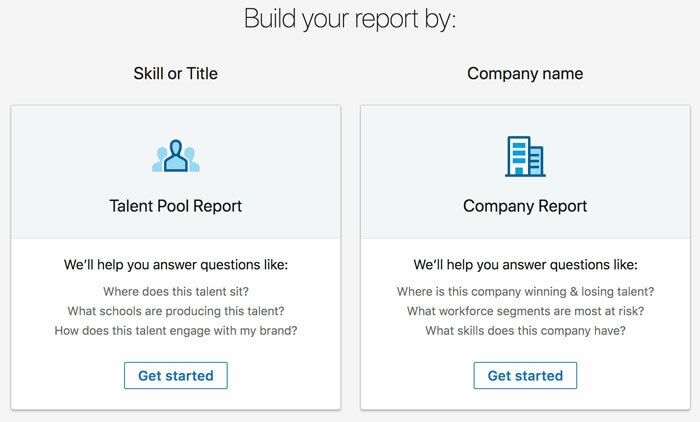 Announced last year, LinkedIn has finally released its new ‘Talent Insights’ tool. This new tool will allow Recruitment professional to utilize key trend information on either a broad, or narrowly circumscribed level. 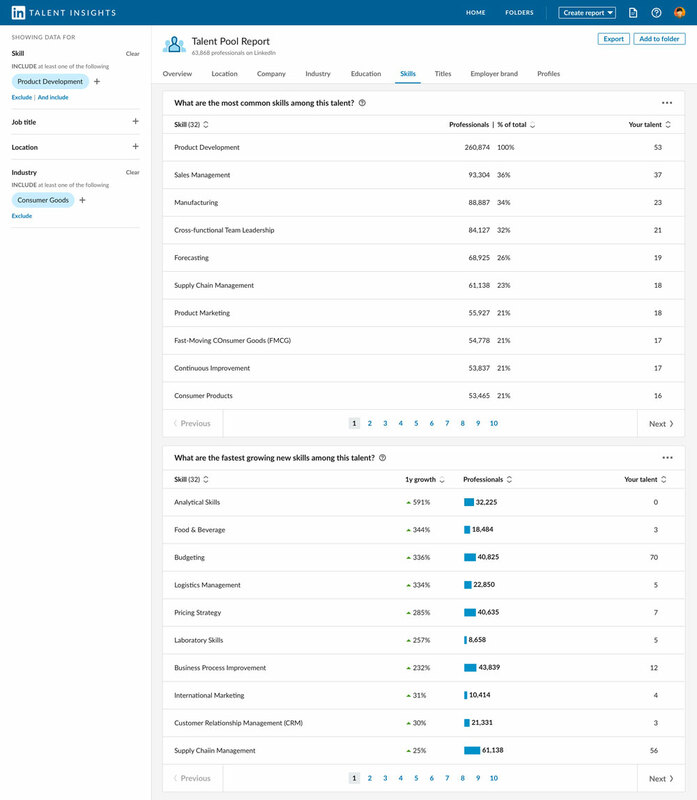 LinkedIn went on to describe 5 separate use cases for these new reports. The first is defined as ‘Sourcing Strategy’. This gives recruiters the ability to see where talent is, and where it’s going. The second case is Workforce planning. This involves understanding labor market trends including skill growth, relative attrition rates, and hiring demands. Geo-location decisions: Lastly, this is aimed at helping to identify the markets with high supplies of key talent to make decisions around where to open a new office. Subscribe to The #SocialSkim to receive the latest social media news every Tuesday! Share your job listing in Groups: Now, in addition to posting a job listing to your Page, and having it appear in the Jobs bookmark and Marketplace, you can also share your job listing to the Groups you belong to in order to reach more people who may be interested and qualified. Track applications more efficiently in the Manage Jobs tab: We’re introducing a new set of tools in the Manage Jobs tab on your Page, allowing you to filter, sort and mark candidates as favorites to help you manage applications more efficiently, all on mobile. Assign a Jobs Manager to handle incoming applications: For businesses where someone who may not be a Page admin is involved in hiring decisions, we’re introducing a Jobs Manager role on your Page so you can designate someone to post jobs and manage incoming applications. Instagram has added a new feature this week which will make it easier to connect in person. Profiles will now have a customizable identification card which when scanned, will prompt a connection request. These are completely customizable and are also sendable via text message or other social platforms. This week, Instagram announced that it is testing a new feature which will provide students and recent graduates of the university, a common place to connect. “If you choose to join, you can add a line to your profile listing your university, class year, and any relevant groups such as major, sports team, and sorority. You and others who’ve added the same university can click to go to a directory listing all the people—sorted by class year—who have added that university, where you can follow and message. Messages from people you don’t already follow will go to your pending inbox where you can choose to accept or decline—the same way Instagram Direct works today”. 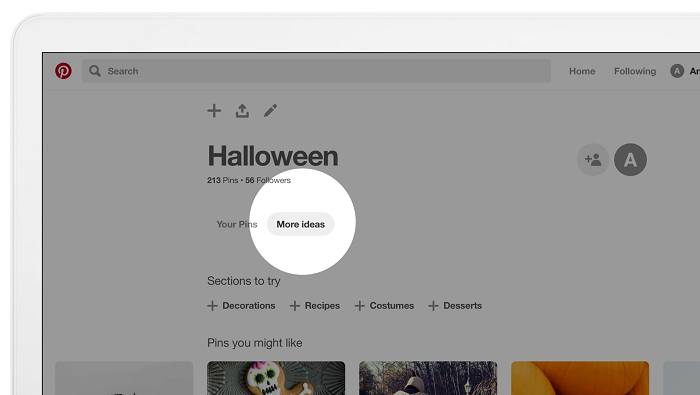 In an effort to it easier to discover relevant content on the platform, Pinterest has added a ‘More Ideas’ tab.